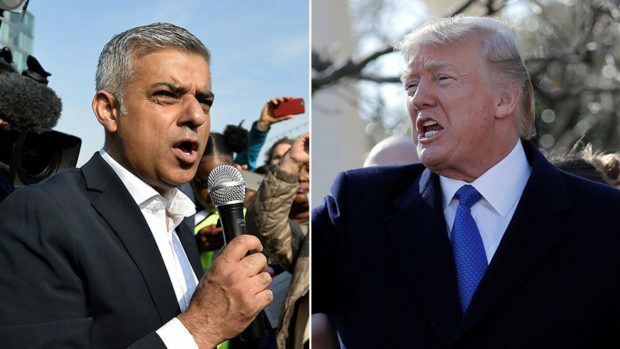 Mayor of London Sadiq Khan has compared Donald Trump’s Twitter attacks to tactics used by Islamic State (IS, formerly ISIS). Khan has been outspoken in his criticism of the US president. London sounds like a Shithole.